The kids were exiting about their own bicycles. Thank you again to the people who donated for our requirement with the right way and the right place. if someone want to help the kids to have opportunity to get education please donate bicycle for them because the rain season arrive they are really need bicycle for transport to school, We need your help. Previous Post Smile Action Team! 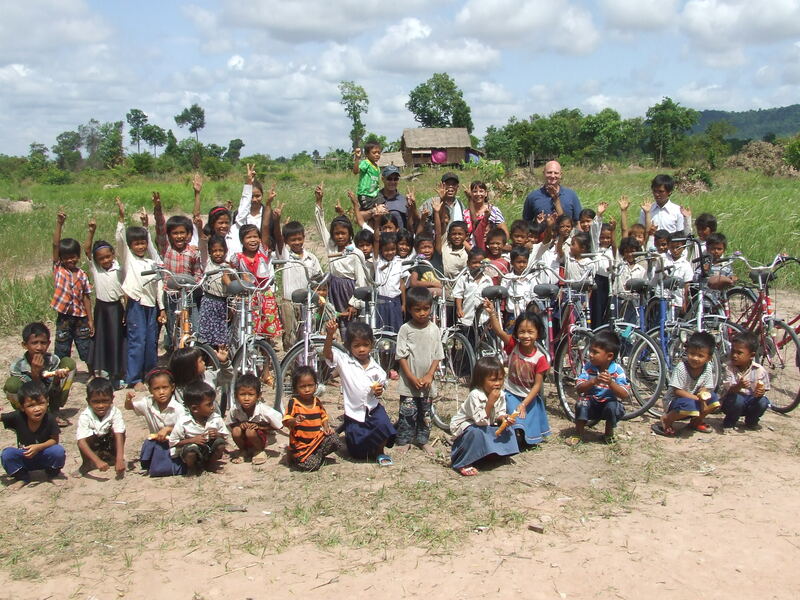 Next Post More bicycles for children to go to school at the village!